15 Haunted Castles Too Dreadful To Handle! Originally named "The Camp" by Larnach, this castle is located at the ridge of the Otago Peninsula in New Zealand. It is one of the most sinister places of the country. 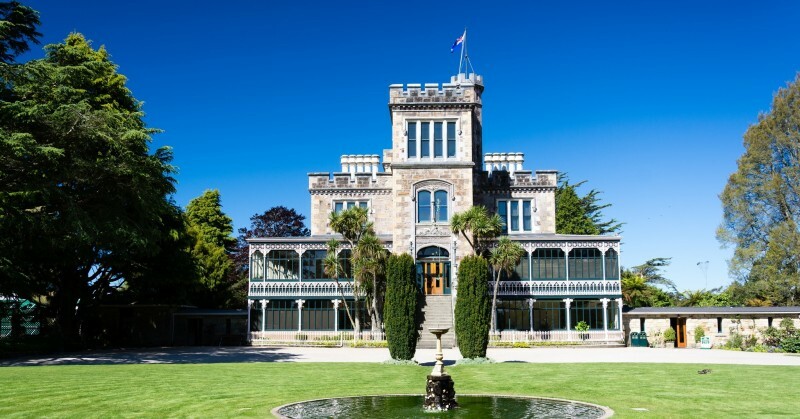 It was built as the private residence of William Larnach, an entrepreneur and politician of New Zealand. Rumours said that castle is was haunted by two ghosts: Kate, the daughter of the mansion’s original owner and Eliza, Larnach’s first wife. 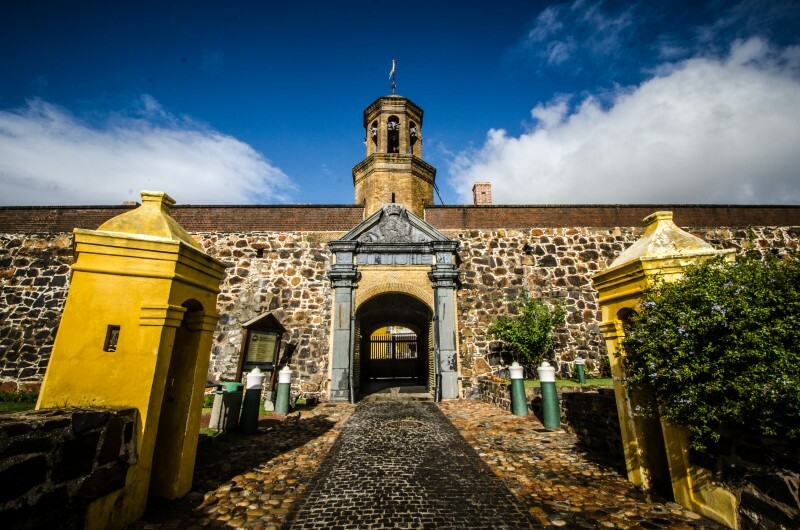 Built by the Dutch East India Company in the second half of the 17th century, the Castle of Good Hope is generally considered the most visited site in South Africa. There are resident ghosts such as the ghost of Lady Anne Barnard who lived there, the ghost of a soldier who hanged himself in the bell tower and the ghosts of soldiers. In 1936 the castle was declared a historical monument. 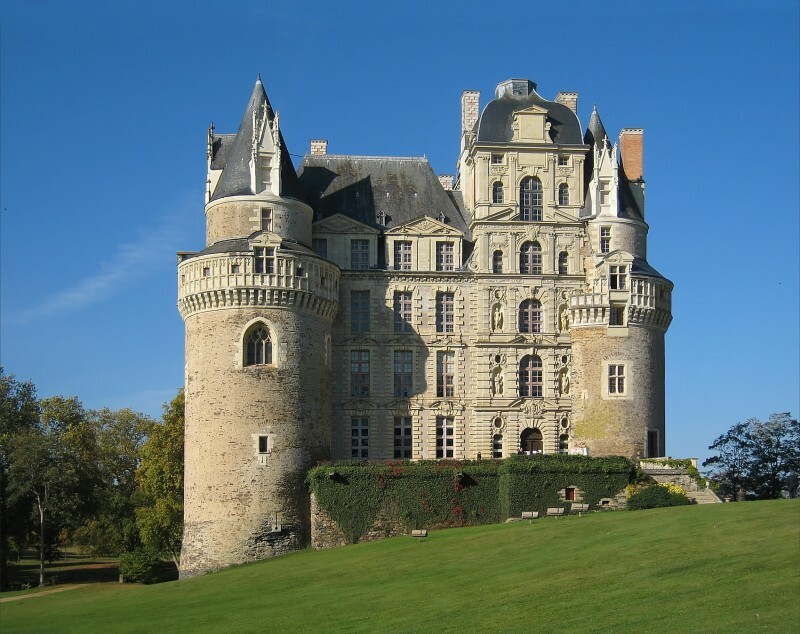 Chateau de Brissac is a popular place in west-central France. It was built as early as in the 11th century, and according to the legend, previous resident of the castle caught his wife with another man, and killed both of them. Nowadays, the castle works as a hotel where multiple paranormal activities such as eerie sounds, slight touches, ghostly sightings, and wailing are frequently occurrences. This building was originally created as a summer cottage designed by architect Richard Morris Hunt for Oliver Hazard Perry Belmont, a famous 19th century US politician. 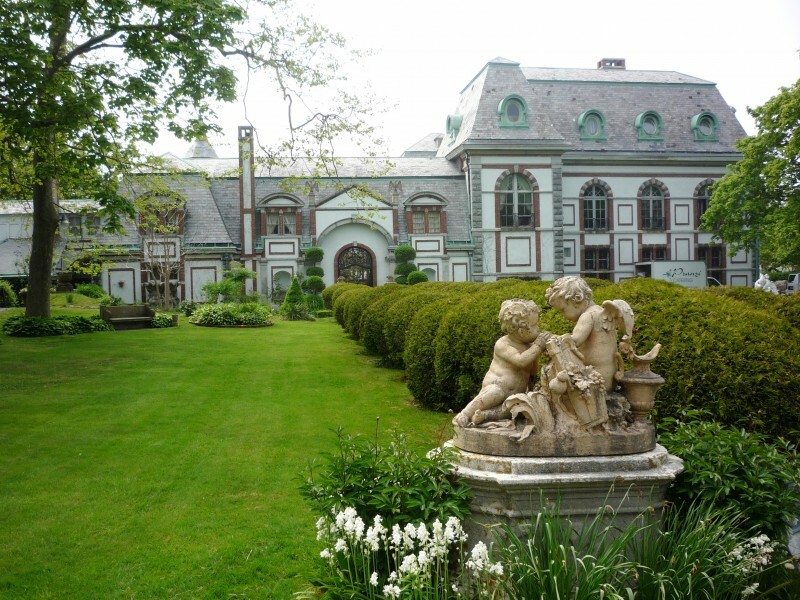 Today Belcourt Castle is one of the most haunted sites in Rhode Island. In 1956, the Tinney family of Cumberland bought this castle and one of its members, Harold Tinney, is believed to reside in the castle even in his afterlife, and he is roaming from time to time. 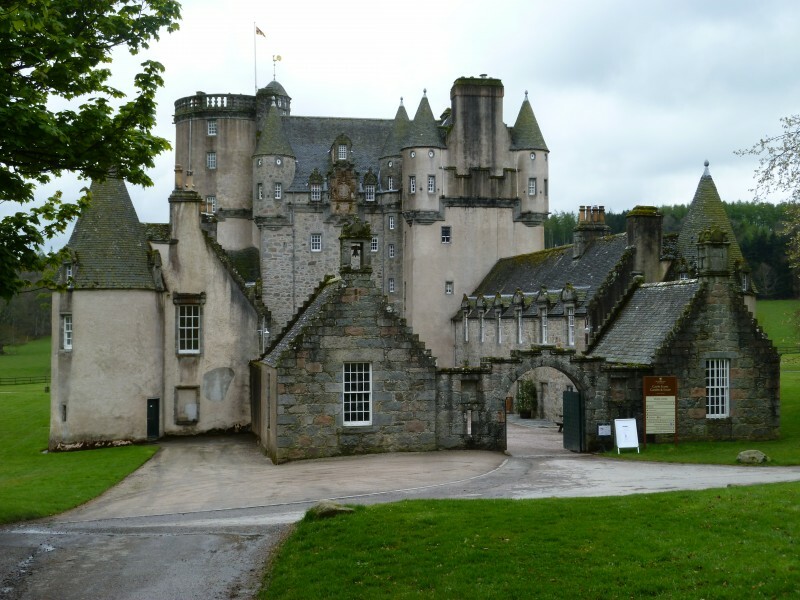 According to which a princess was once staying at the Castle Fraser when she was brutally murdered while sleeping. Her body was dragged down the stone stairs, so blood trail was left there. The occupants of the castle tried hard to clear trace of crime, but they could not scrub out the stains. That’s why they decided to cover the steps in wood paneling remains today. According to rumors, she still stalks the halls of the castle during the night.